The design of the A1E is not your conventional pedestal or feet design attached to a flat panel screen. 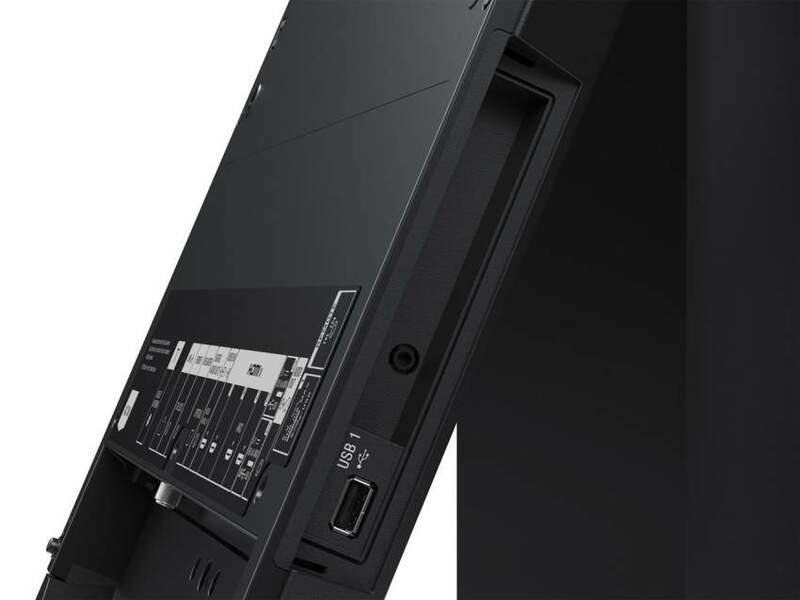 Instead, Sony has chosen a two piece “easel” type design – the main or front piece consists of the TV screen, while the back portion or “kickstand” serves as the support piece that holds the panel upright. When sitting on a flat surface, the screen leans back slightly; this however didn’t bother me or detract from the TV viewing experience. The support panel (kickstand) contains the TV’s electronic circuitry and connection ports. The kickstand also contains a small subwoofer to enhance bass output. For mid and high sound output frequencies, Sony has come up with a unique design which they call Acoustic Surface technology; this allows sound to come directly from the surface of the screen. And I must say I was impressed with the sound quality I heard coming from the A1E. The sound was full bodied with plenty of clarity and detail for a flat panel design. Dialogue was clear and very discernible and I never had any trouble understanding what was being said on screen. Low frequencies had decent and solid impact for a flat panel TV, thanks to the subwoofer, which added punch to the onscreen action. The display panel of the A1E is stylishly sleek with very thin boarders and an ultra thin panel depth. However, when you add in the kickstand, this brings its depth to approximately 3-1/2” in its retracted position for wall mounting. 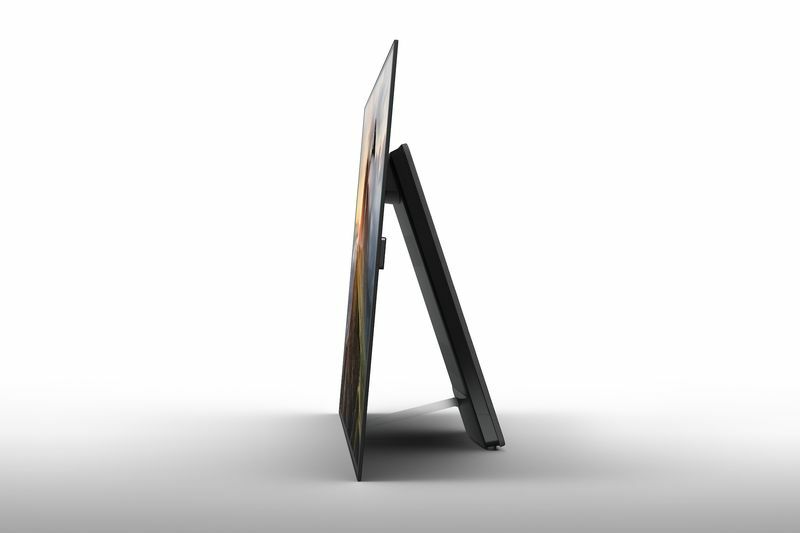 The A1E’s OLED illuminated screen contains a glossy finish which helps reduce ambient light reflections. 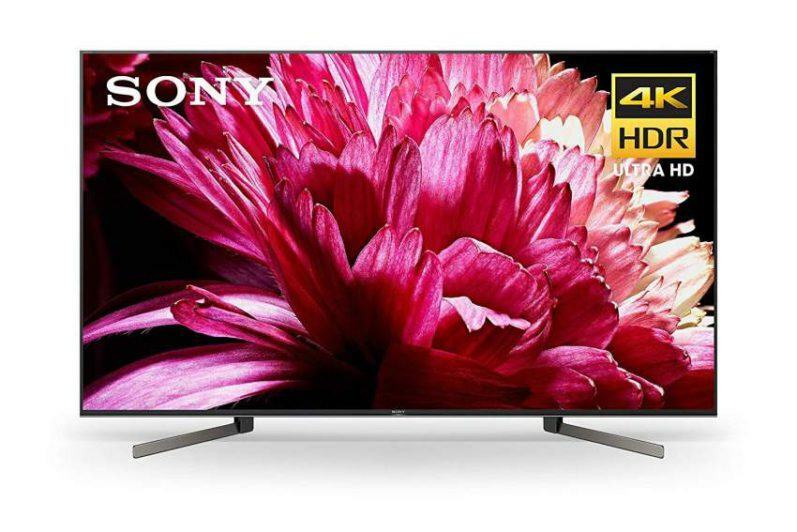 Sony’s latest 4K HDR Processor X1 Extreme with Object-based HDR remaster (analyzes images in each scene and corrects the color and contrast of each object individually, making colors and contrast appear more realistic) and Super Bit Mapping 4K HDR technology (with 14-bit signal processing – creates a smooth natural picture without image banding). The 4K HDR Processor X1 reproduces more depth, textures, and natural colors than its predecessor, the 4K Processor X1, with 40% more real-time image processing. Precision Color Mapping independently analyses every scene and pixel so the perfect shade and tone are applied dynamically for rich, natural colors. It enhances and optimizes colors individually and finely in real time. 4K X-Reality Pro Upscaler enhances clarity of all image sources and delivers refined picture quality with more perceived detail. Also, all non-4K sources are upscaled to near 4K quality. In addition, noise reduction techniques used in this processor allow for clearer, smoother and more natural images. TRILUMINOS Display technology creates incredibly true, natural shades of colors that are rich and vibrant and brings you closer than ever to real-world colors. Basic remote control features a built-in mic for voice recognition and allows for voice control of certain Android TV functions. The remote is not backlit. HDR or High Dynamic Range provides increased contrast with a greater range of peak brightness (highlights) and black levels, in addition to better picture detail and more vibrant colors. (Support for Dolby Vision will be added later in 2017 via firmware update). Google Android smart TV platform with Google Play – The A1E uses Android’s Marshmallow (6.0.1) operating system and incorporates Android TV with access to a variety of apps available for download from the Google Play store – Android TV gives you access to movie, music, sports, and other entertainment apps. HDR Remaster improves color and contrast for SDR (Standard Dynamic Range) content. 10-bit panel displays more colors with finer step of gradation for greater color reproduction with HDR sources. HEVC/VP9 decoding for watching streamed 4K video sources like Netflix, Amazon Instant Video, and YouTube. DIRECTV 4K Ready – DIRECTV subscribers with the Genie Whole-Home HD DVR can enjoy 4K service and full DVR features without an additional receiver. Motionflow XR for motion blur reduction. Netflix Recommended TV – This certification makes it easier for consumers to know which manufacturers HDTV’s work best with its streaming video service. Chromecast built-in allows content to be cast from a smartphone or tablet directly to the TV. 802.11ac dual-band Wi-Fi and Wi-Fi Direct capability. 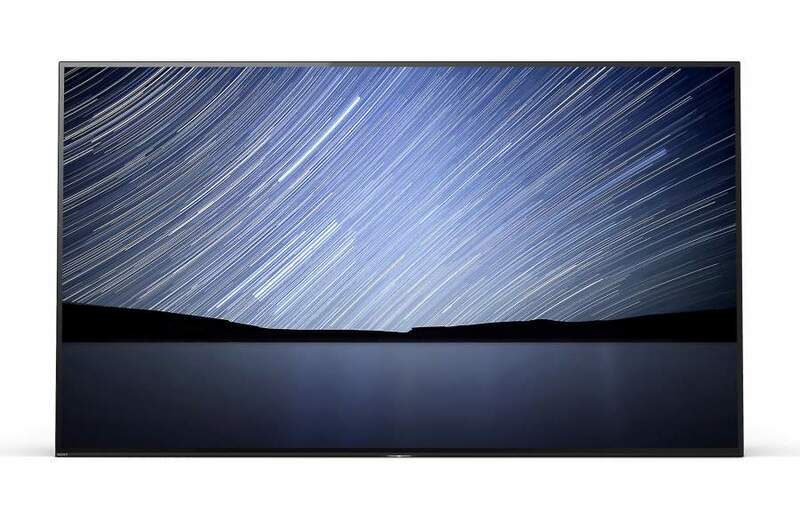 This is my first review of a Sony OLED TV, and as with my last OLED model I reviewed which was LG’s excellent performing E7P, I was blow away with Sony’s A1E’s picture quality. 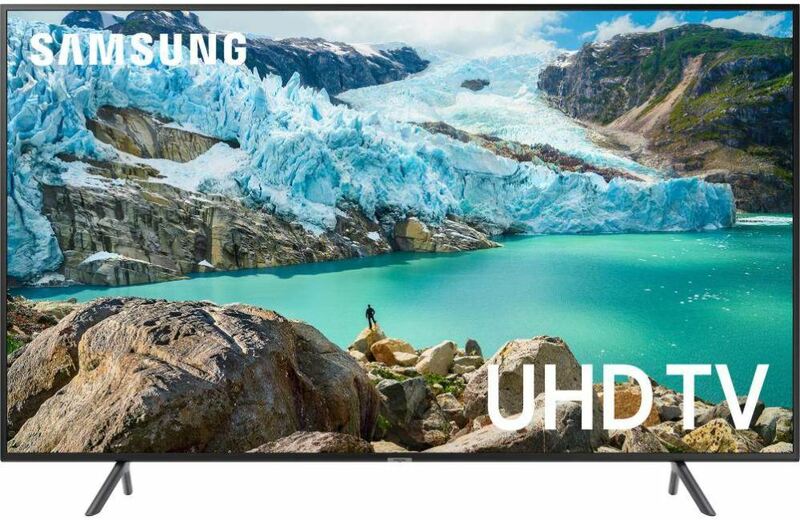 As I’ve stated before in past reviews, OLED TVs offer the best picture quality I’ve seen to date of any past and present TV technologies. The Sony A1E is no exception to my past findings, and the key to this excellent performance is its infinite contrast and perfect black levels. This also allows for colors to be extremely rich and pure delivering outstanding dynamic punch with great accuracy. Black levels on this TV were a deep solid black and were delivered with perfect screen uniformity thanks to the OLED pixel elements. 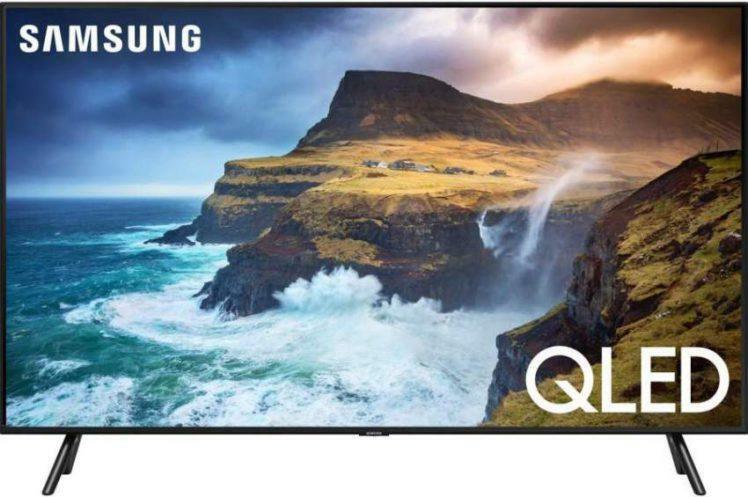 Watching this TV in a completely dark room will bring out the best in movies with lots of dark scenes that need a TV like this to make them appear at their best. Side angle viewing on the A1E was great with no dimming or contrast loss when viewed at very wide angles. Furthermore, color saturation remained almost unchanged when viewing the TV at wide angles. The A1E delivers very good motion control on content with lots of fast action, as I did not detect any visible motion blur. HDR performance was very good on this display, delivering strikingly vivid images. Input lag is decent on this TV at around 30.0 ms with a 4K signal. However, with a 1080p signal, input lag jumps to approximately 47.0 ms which may be a bit too high for competitive gamers. Google Assistant, Alexa Voice control. There wasn’t much to complain about while watching content on this TV. That being said, my biggest gripe would be its high price tag which is currently just under four grand, isn’t cheap. The remote is also very plain and basic for such a high-end television. It is not even backlit – come on Sony! Sony’s debut into the OLED market has been a good one with its very fine and exceptional performing A1E Bravia series. 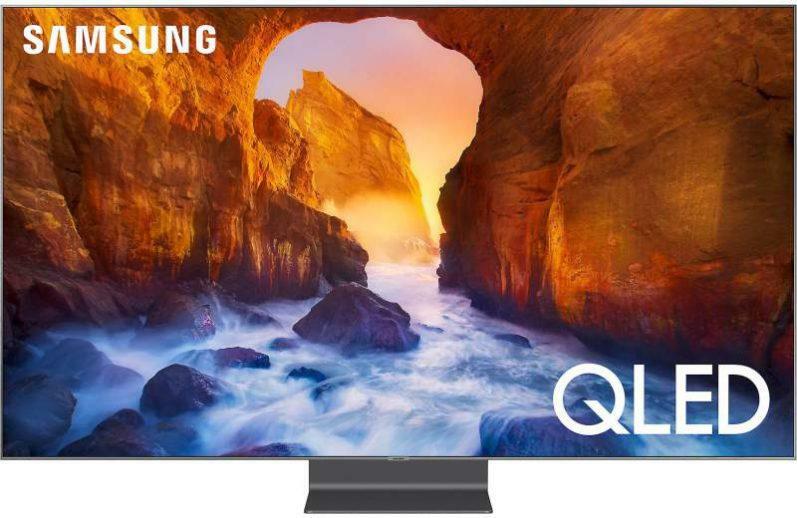 The XBR65A1E reviewed here certainly stood up to all of my expectations for a high-end OLED 4K HDR TV. I was very impressed with its overall picture quality which delivered some, if not the best images I have seen to date. I wasn’t able to do a direct comparison with LG’s E7P, but going off of memory alone, I might give the edge to the A1E for having picture quality with slightly more dynamic punch and impact which I believe has to do with Sony’s picture processing. 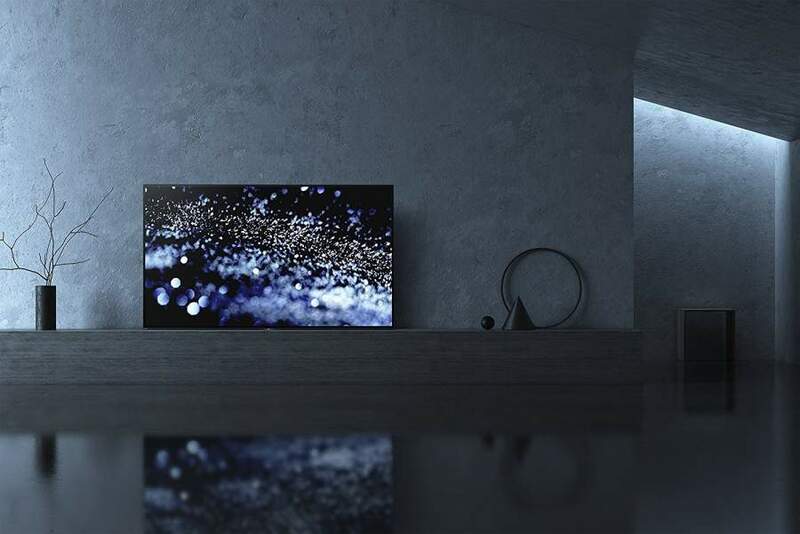 If you can get past the price of admission for this otherwise fantastic OLED TV, then I suggest you have a look at Sony’s XBR65A1E or the other models in this series. You won’t be disappointed. • Without stand: 65.7 lbs. • With stand: 79.8 lbs. You may also like this review of LG’s E7P OLED 4K HDR TV.